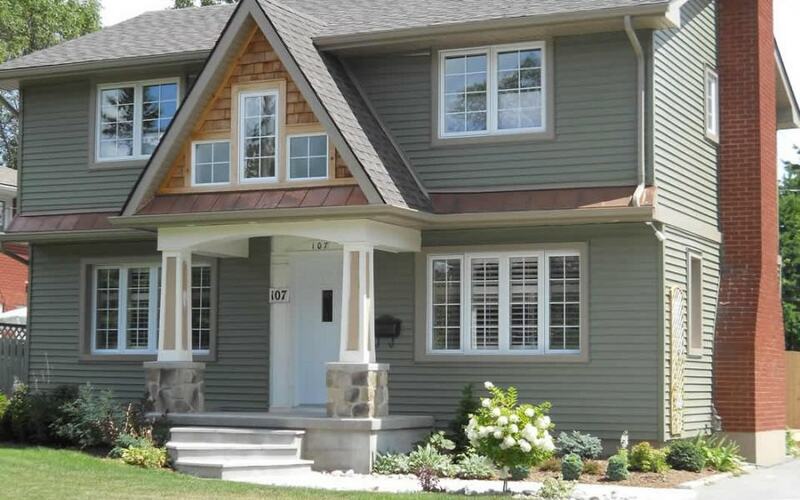 Your landscape is more than just the space that sits around your house; it is the living part of where you live. 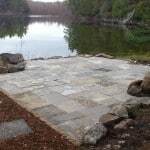 There are limitless Beautiful Possibilities that can be achieved with your landscape through a well thought-out design and professional installation. 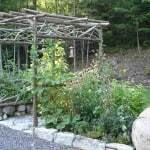 The following categories are a few of the enhancements that can bring the outdoors more fully into your day to day enjoyment. Patios can enhance the look and value of your home and become a social hub where friends and family can meet to dine, relax and create lasting memories. 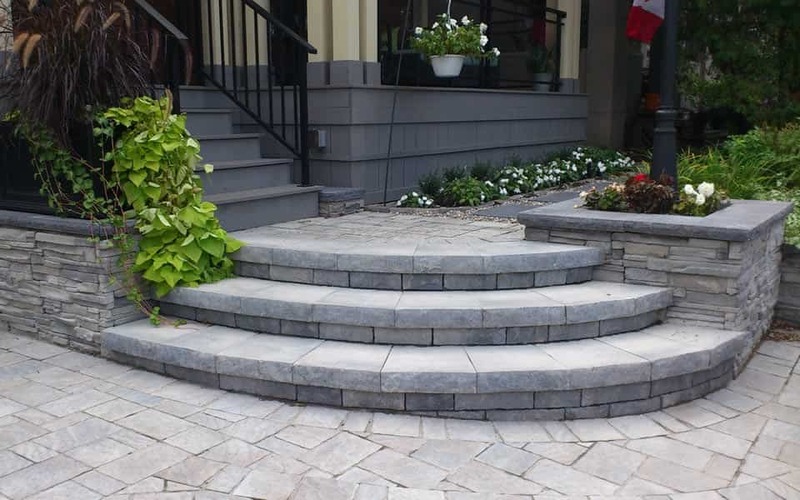 Walkways and steps can be some of the most heavily used spaces of your landscape. With an extensive array of product options to choose from there are endless ways to make these functional spaces beautiful. Water is an element that brings a refreshing, tranquil tone wherever it is placed. 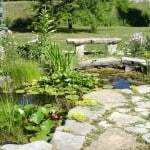 City noise can be softened by the sound of falling water and aquatic habitats can attract an array of beneficial insects and interesting wildlife. 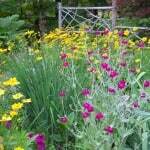 Gardens are a growth industry! 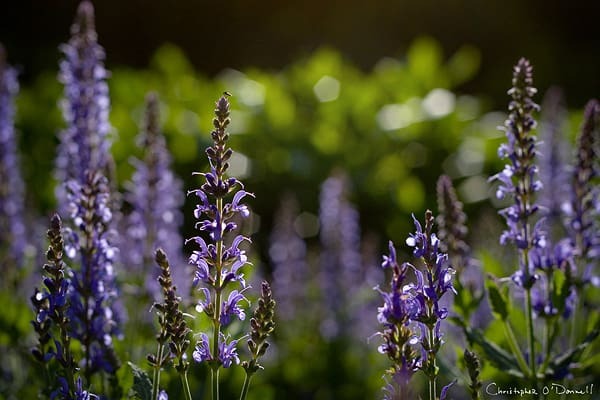 The addition of a garden to your landscape can bring more life to your life by creating a vibrant habitat for birds, butterflies and humans to enjoy. 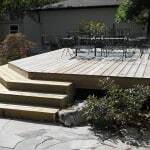 Decks are a popular way for homeowners to extend their living space from inside to outside. With the addition of details like great furniture, container plants, pergolas, etc., your deck can become everyone’s go-to place to relax. 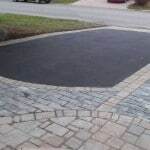 Not just a place to park your car; your driveway can become an equal member in presenting your home in a flattering way. Add privacy, an artistic focal point, an escape from the elements, an outdoor kitchen. 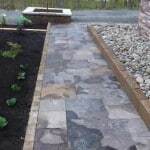 Landscape structures offer both form and function to your outdoor living experience. 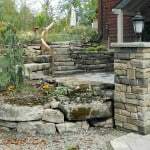 Functionally a necessity for many sloped lots, retaining walls can also be a great way to express your sense of style with natural stone, interlock products or other creative materials.